Curious about the cosmos? Intrigued by evolution? 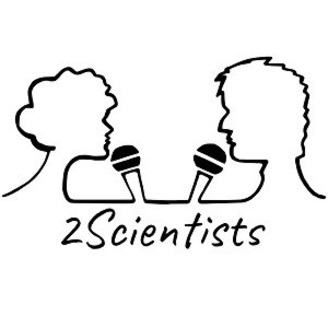 Two scientists put their heads together to help answer your questions. 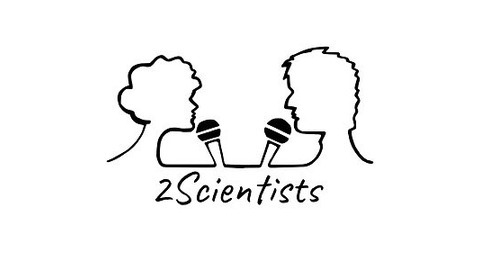 You can show your love for science by supporting us on patreon.com/2scientists.